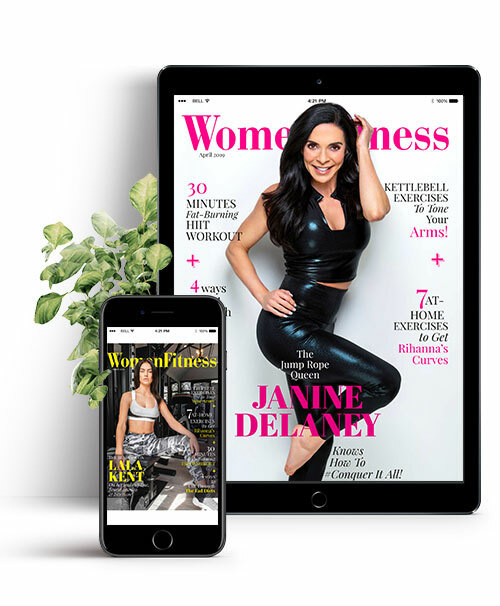 You are just a click away from 24/7 access to your customers on WF Digital Magazine! Accessible on desktop, phones and tablets. Instant access for readers when they’re travelling or on the go. Don’t miss this chance and contact us, NOW!